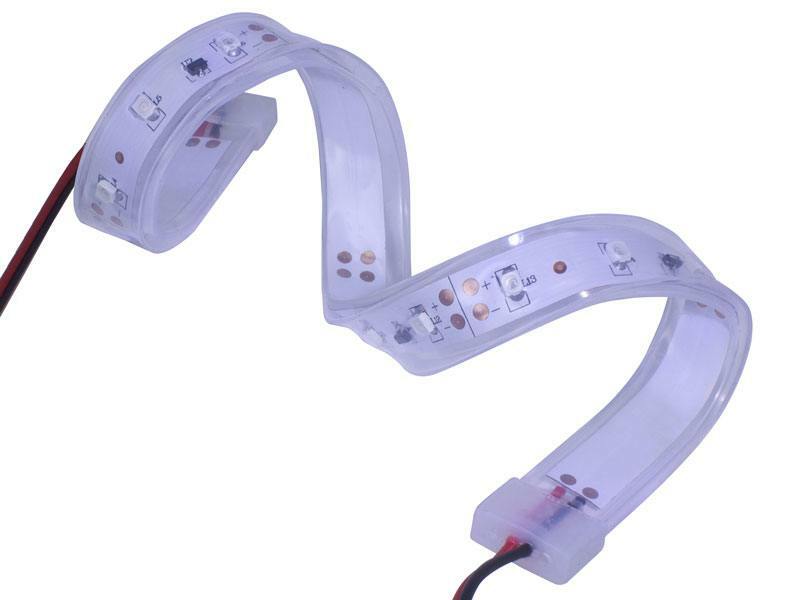 Available in a standard 12" (1 foot) length, our Silicone Encased LED Strips are a waterproof version of our Ribbon LED Strips. 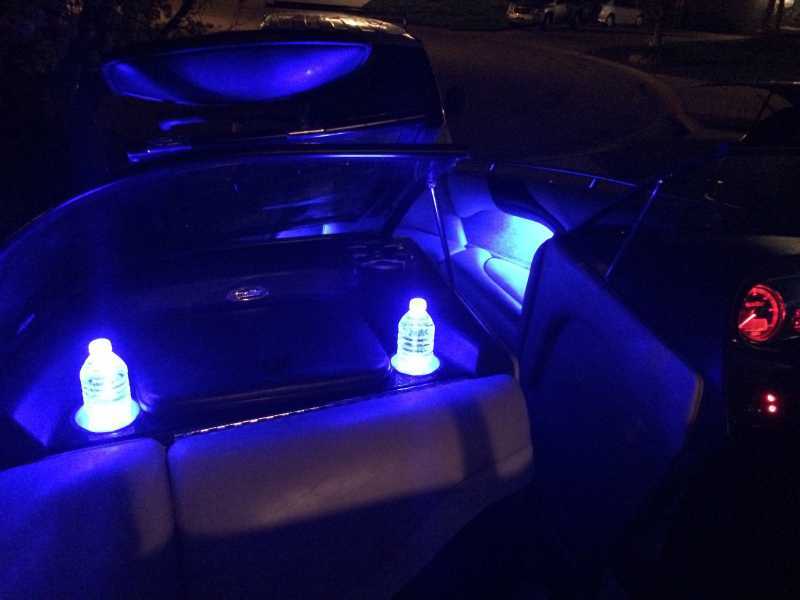 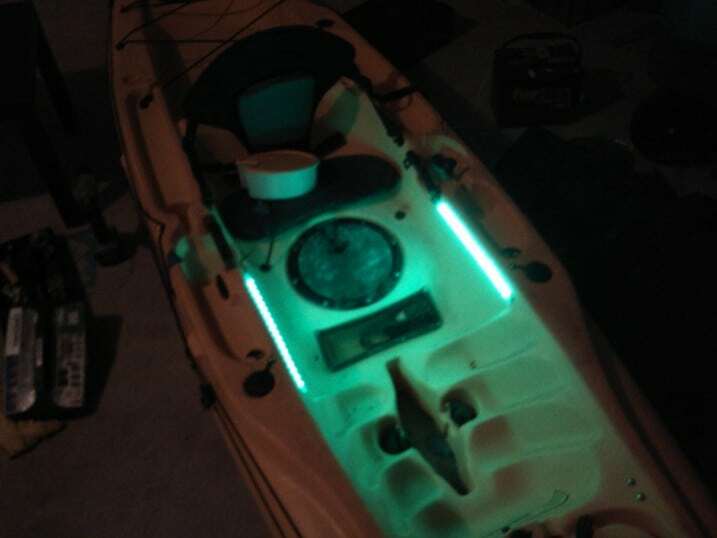 Perfect for all sorts of marine applications where you need a durable and waterproof LED glow. 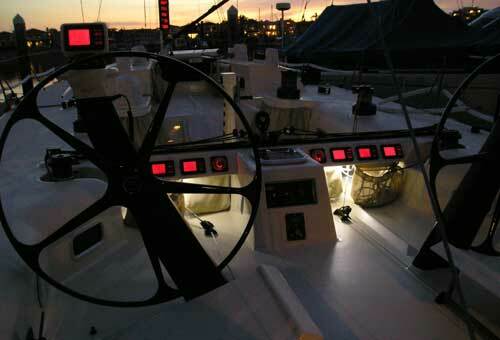 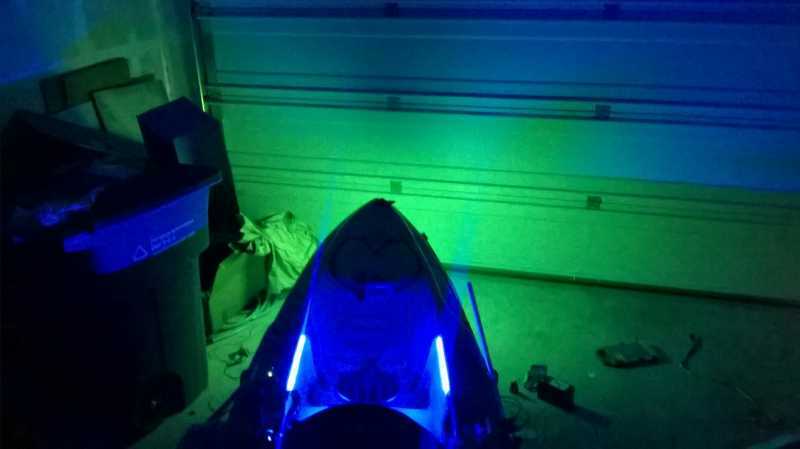 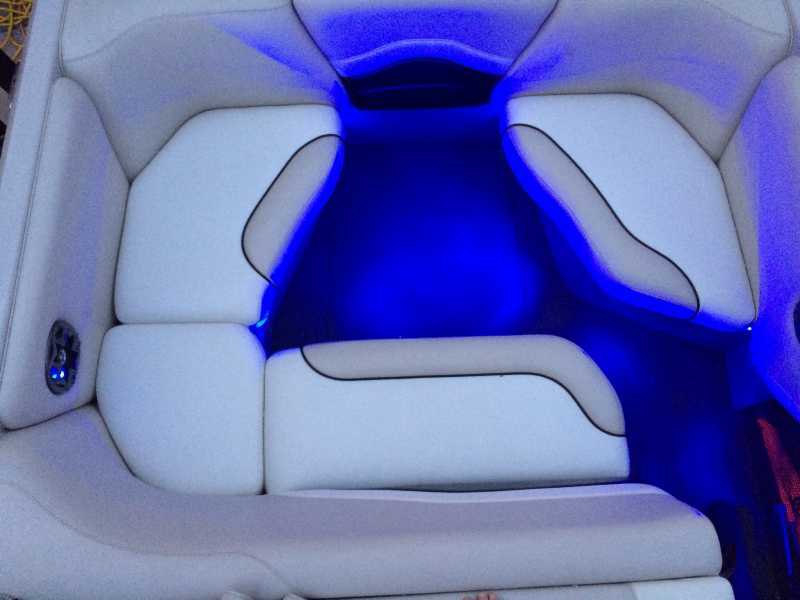 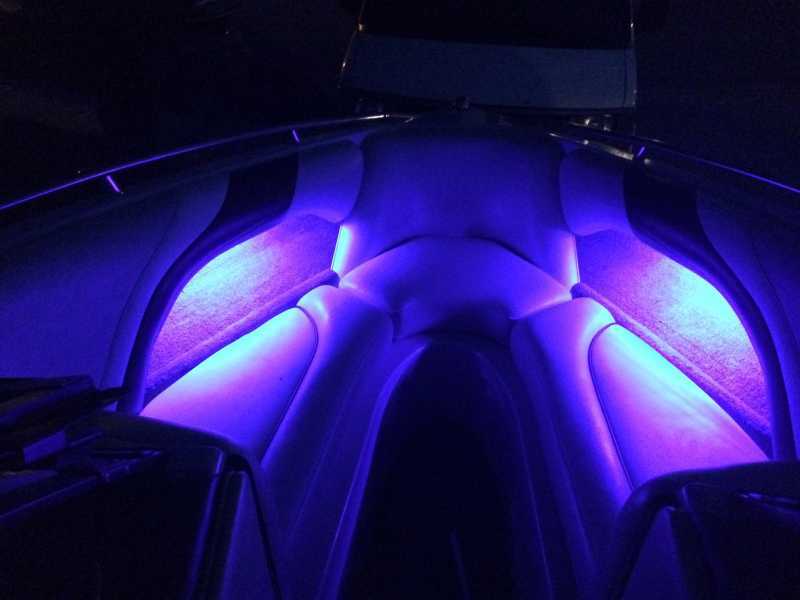 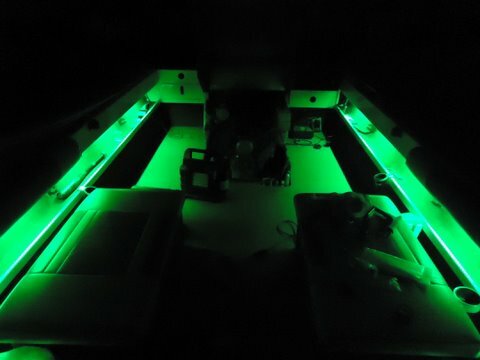 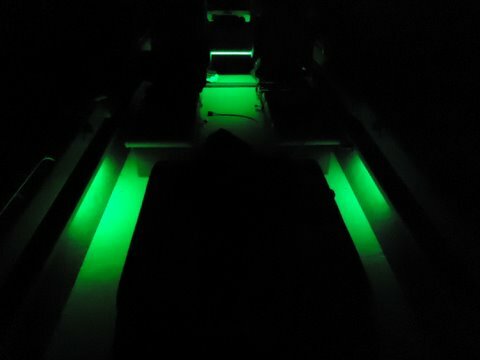 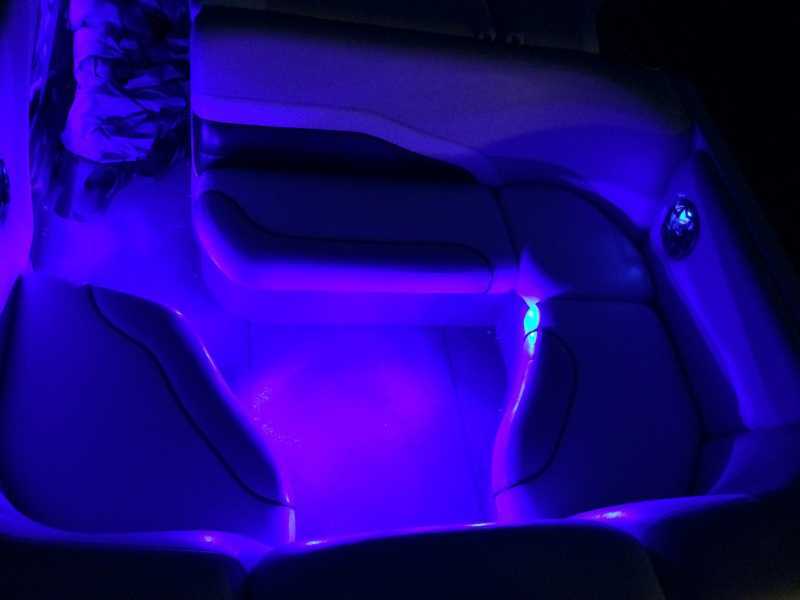 These marine LED strips cast a wide angle of light on your boat, or in livewells, etc. 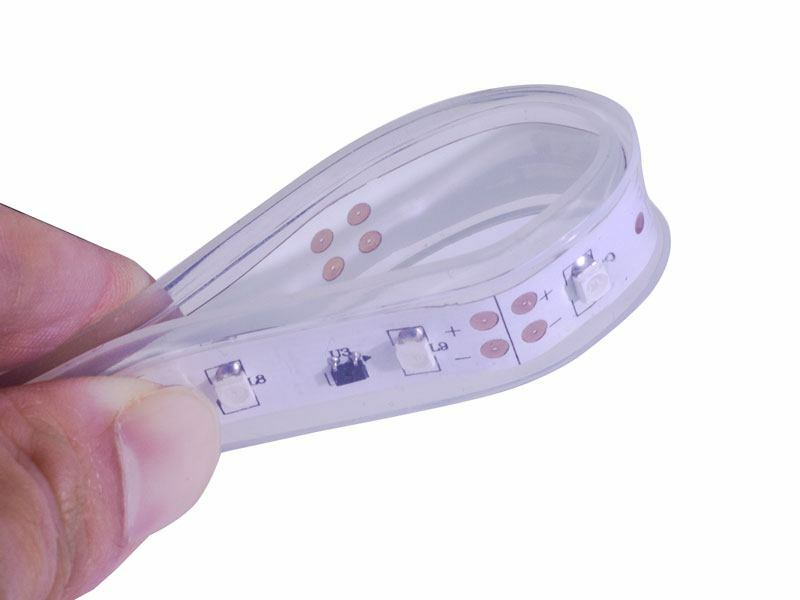 They draw very little power, and put out virtually no heat so you don't have to worry about draining your battery nor fire danger. 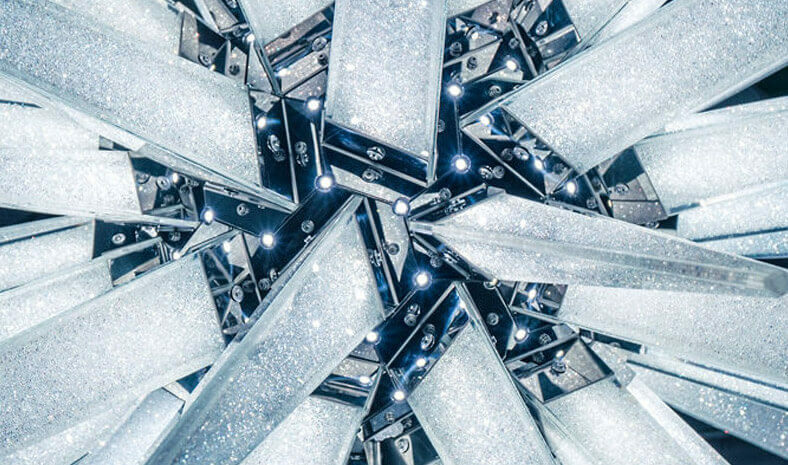 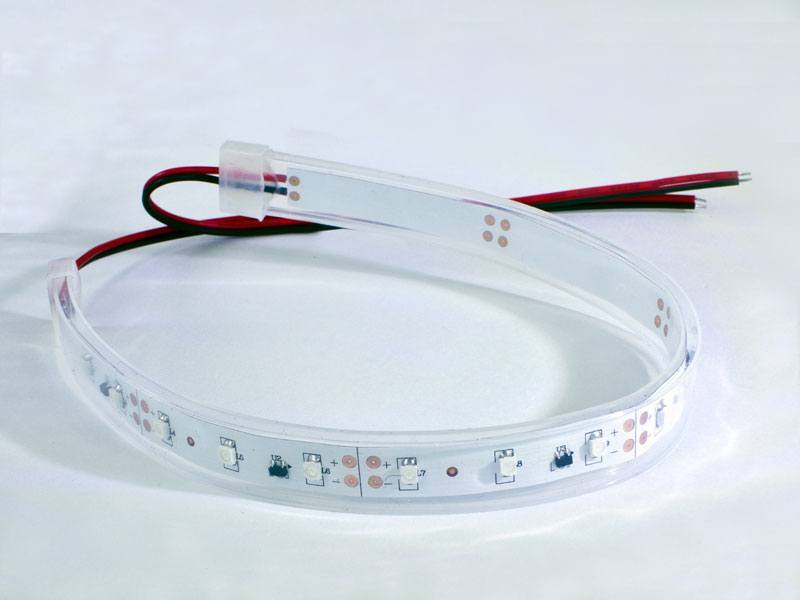 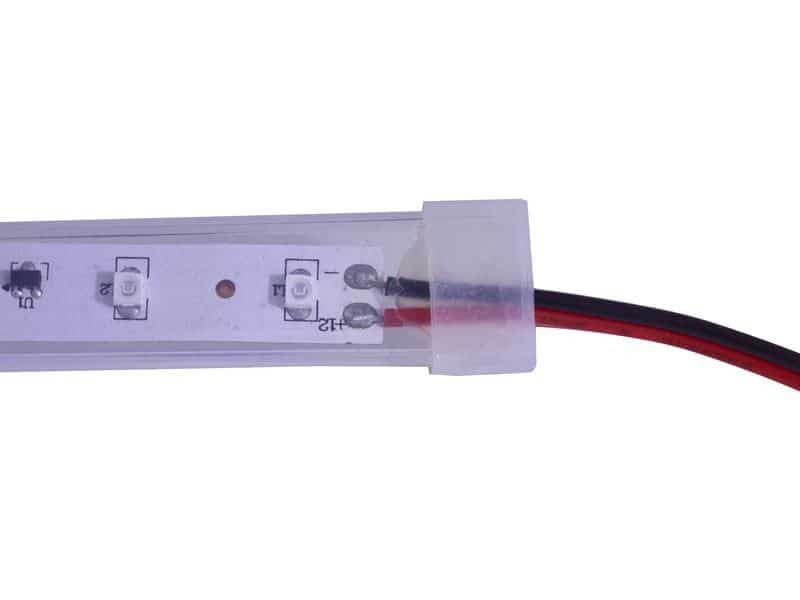 You are currently viewing Marine applications for our Silicone Encased LED Strips.